Great new Christmas music is hard to come by even though we are treated to more Christmas music each and every season. In this merry episode we do some of the dirty work for you and serve up some new music we think you’re going to love. 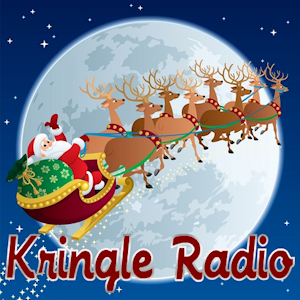 This episode features four great songs — just the tip of the Christmas music iceberg that is the 2018 season. Will we do another episode like this? Stay tuned! First up is a merry little tune called Crazy for Christmas by the Cooter Boys. Get their song here. 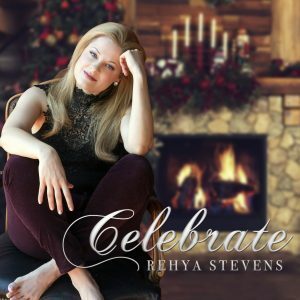 We also feature the snazzy works of Rehya Stevens, from her new album Celebrate. The song we feature on this episode is called A Christmas Song. Rehya is an old soul that gives a lot of warm feels with her original stuff. In fact, that’s the charm of this album. It’s orginal Christmas stuff. The merry shines through despite the fact the songs are unknown. Or perhaps because of that fact. I won’t spoil the story. 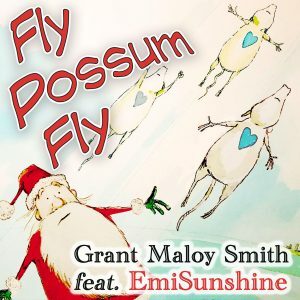 But it takes not just a song to tell the story but also an all-new award winning children’s book by Grant Maloy Smith. The book is a first release for Smith but as a recording artist his 2017 album “Dust Bowl – American Stories” was critically acclaimed and rose to the top 10 on Billboard’s Folk/Americana and Country album sales charts. Plus, there’s a bonus in this can’t miss music-filled episode!